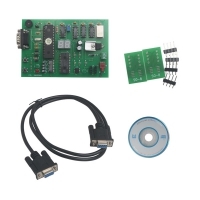 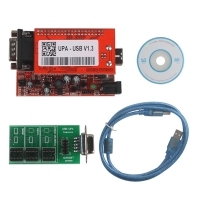 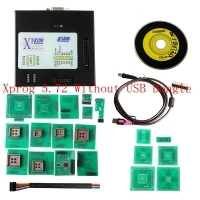 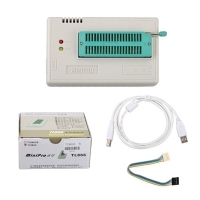 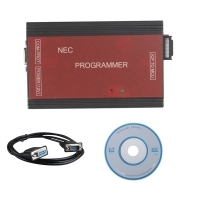 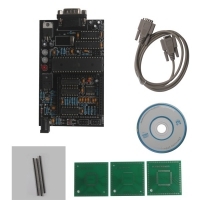 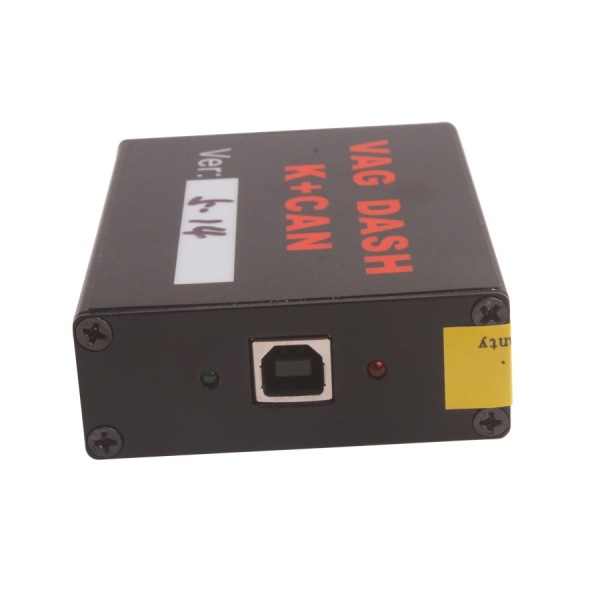 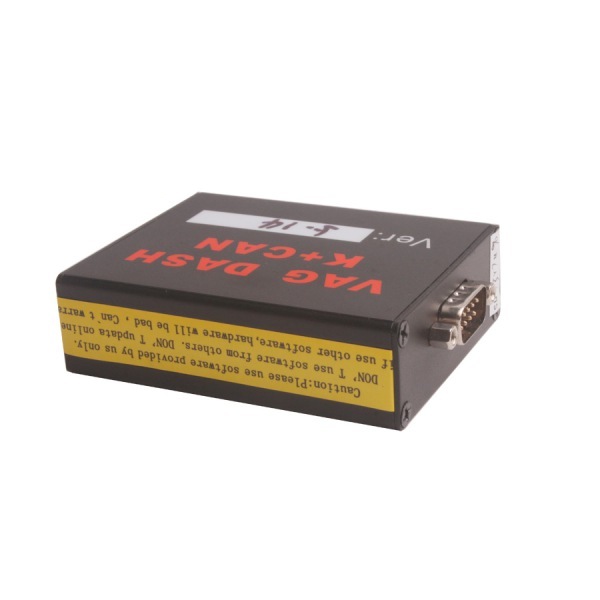 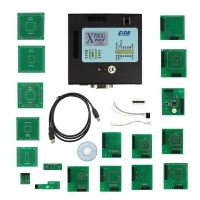 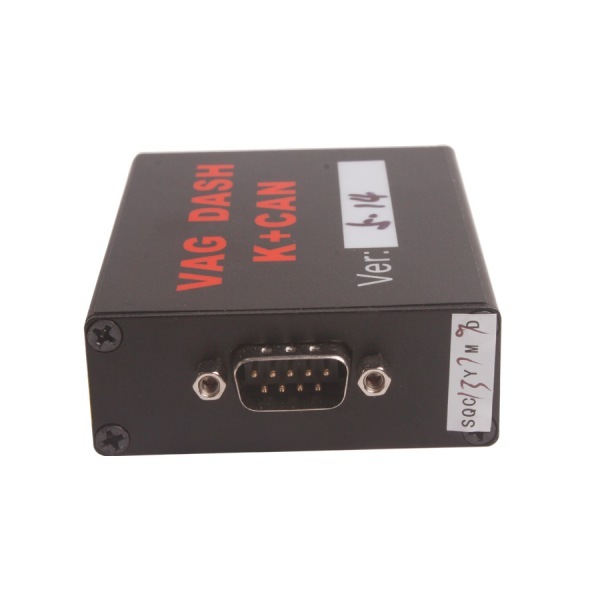 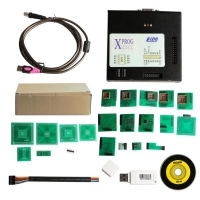 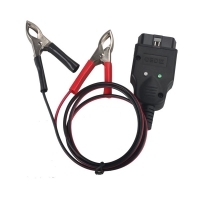 VAG Dash CAN V5.14 Interface is VAG group ECU reading and immo box information reading tool. VAG DASH K+CAN 5.14 Immo Reading With VAG DASH K+CAN V5.14 software. 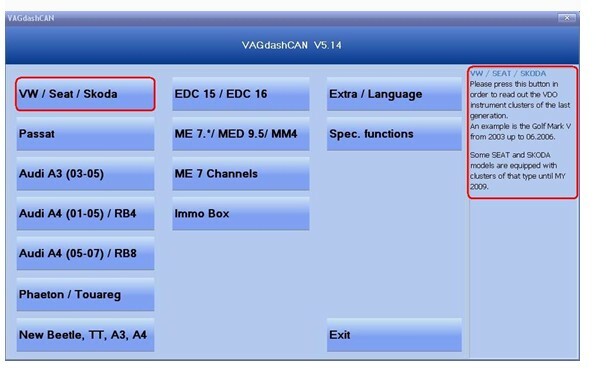 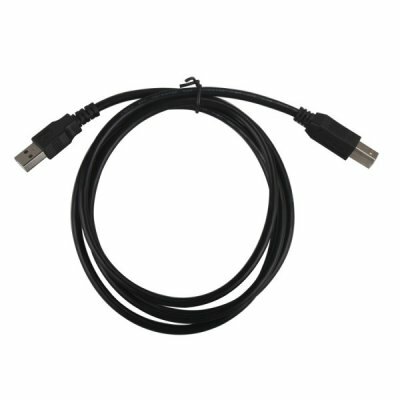 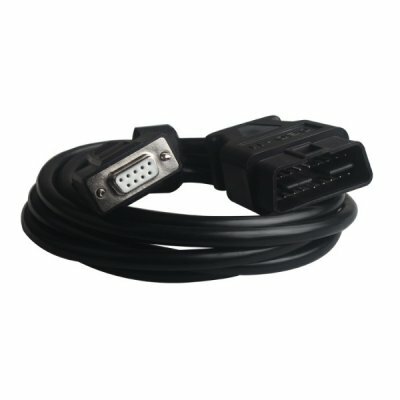 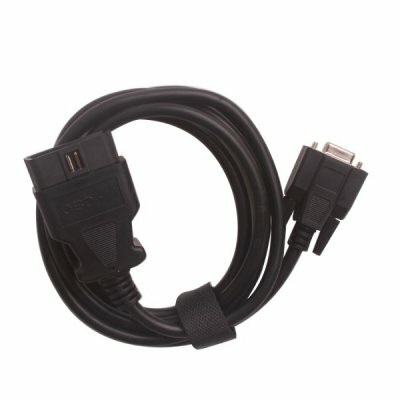 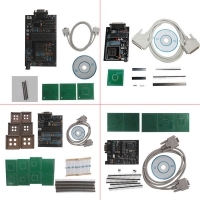 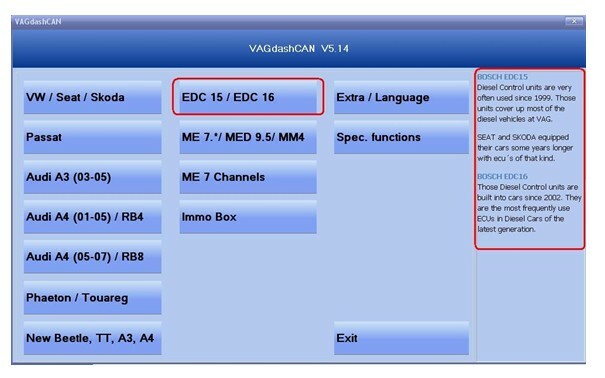 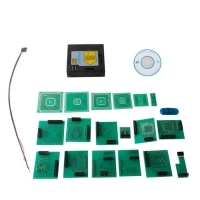 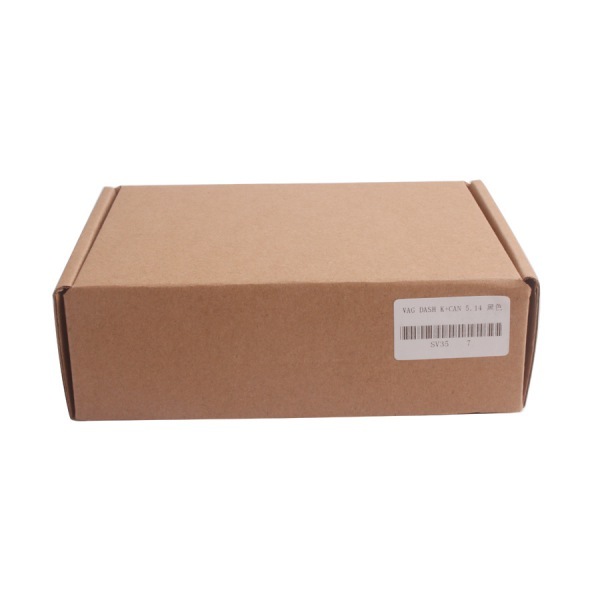 VAG Dash CAN V5.14 Interface can used on BOSCH EDC15, BOSCH EDC16, ME7. 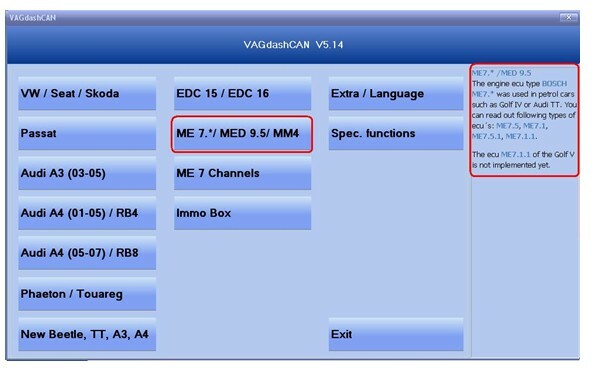 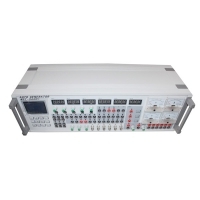 * /MED 9.5,ME7 CHANNELS.